You will probably like this version of MIB if you liked the first installment. In this version Agent J (played by Will Smith) has to, as the byline indicates, goes back in time to save the future. When he arrives in 1969 he meets a much younger version of Agent K (Tommy Lee Jones character played masterfully by Josh Brolin) - and yes, you do have to suspend logic a bit to follow it. 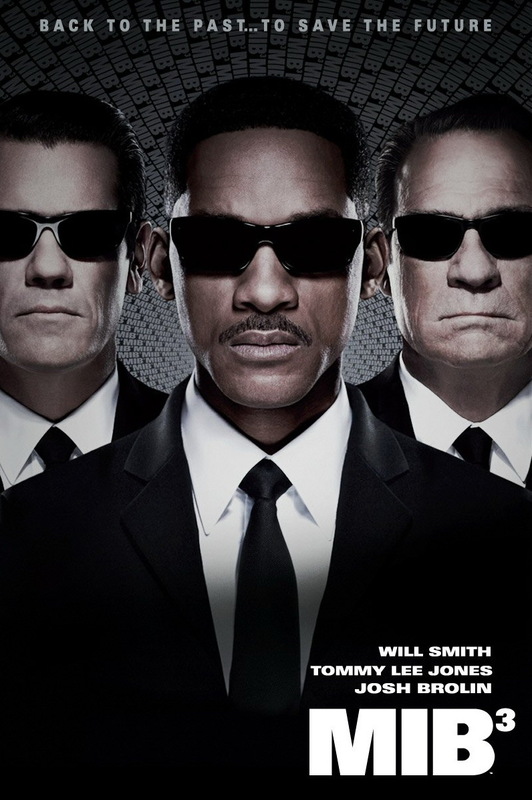 The movie is filled with all sorts of MIB aliens and special effects. Loved the interactions between "J" and both versions of "K". Brolin seemed to capture the persona of the younger agent - it came across more organic than a simple mimicty of Jones' "K". I thought Jermaine Clements did a great job as the villainous Boris the Animal - reminded me a bit of Edgar the Cockroach from the original MIB. I haven't seen it yet but it's definitely on my list. Glad you liked it! Definitely a fun movie Debbie!